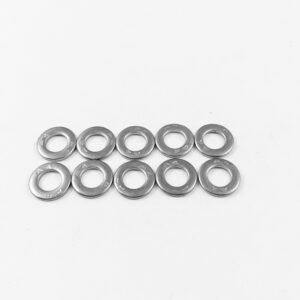 M6 Stainless Steel Flat Washers. 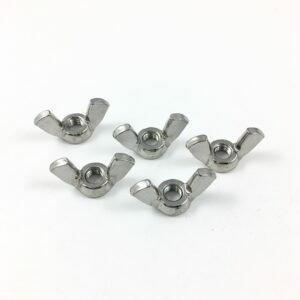 Sold as pack of 100. 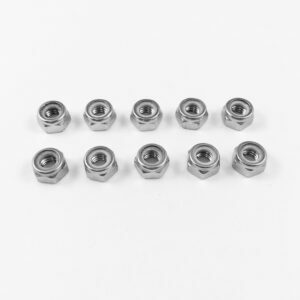 M6 Hex Nuts. Sold in packs of 100. 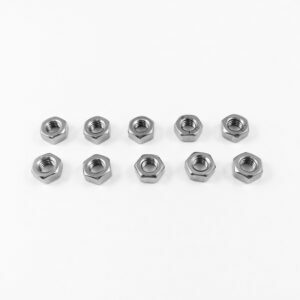 M6 Stainless Steel Thin Hex Nut. 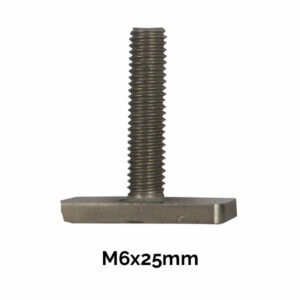 Narrow 3.2 mm high nut used as spacer between the football foot plate and the F5 foot stretcher. Sold in packs of 10. 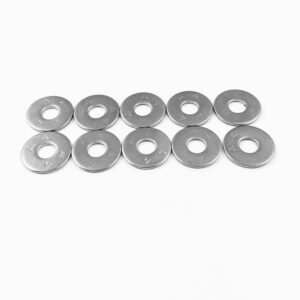 M6 Stainless Steel Fender Washers. Sold in packs of 10.